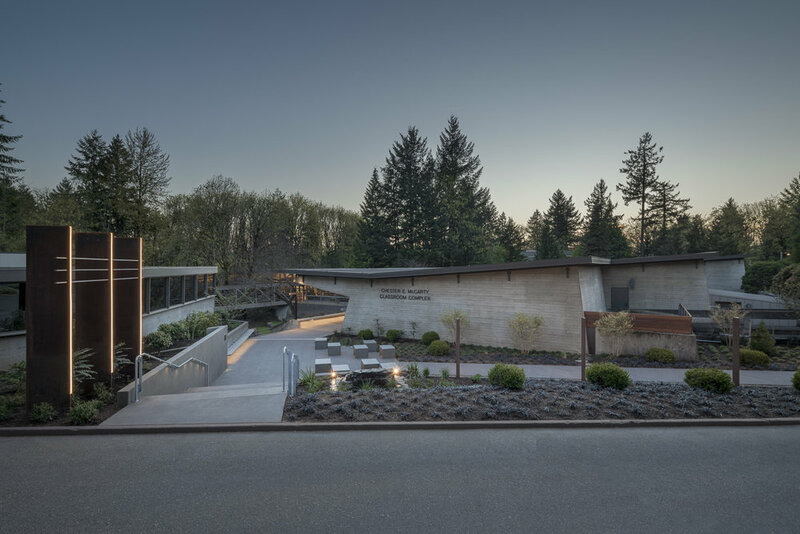 Two Lewis and Clark Law School buildings received comprehensive remodeling that brought new life to the already impressive concrete structures built in 1970. 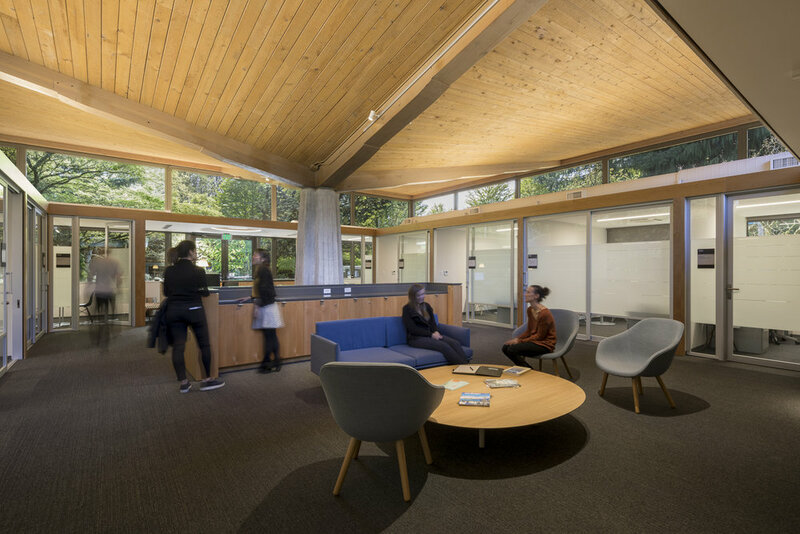 The renovations to the Paul Thiry designed Gantenbein Administrative Building brought more natural light into the staff offices and lounge, reorganized office spaces and updated the finishes for contemporary use. 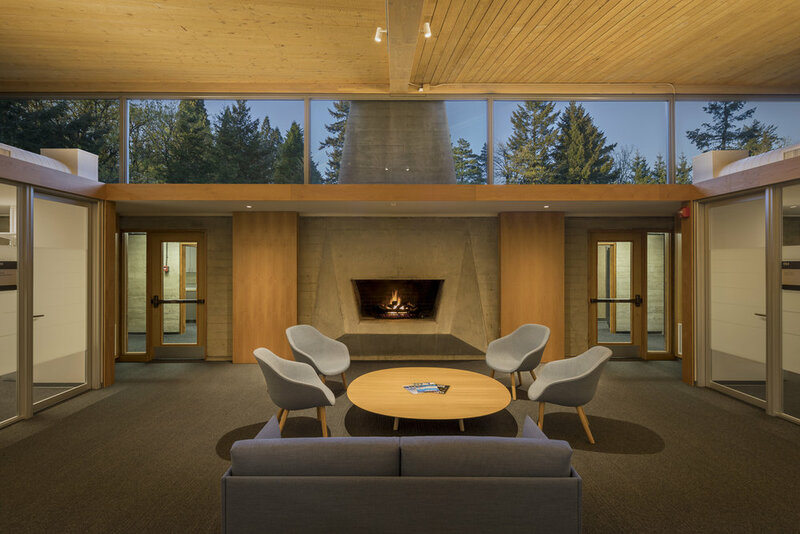 McCarty Hall received updates to four lecture halls with new technology, finishes and lighting. 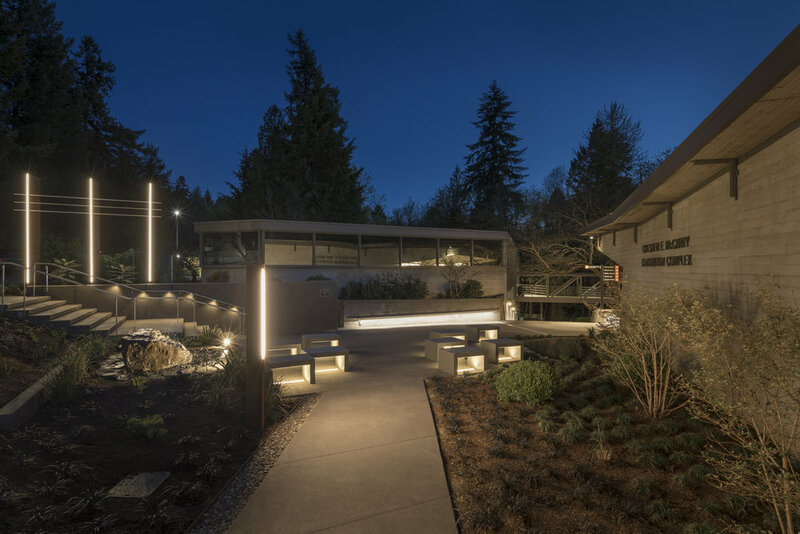 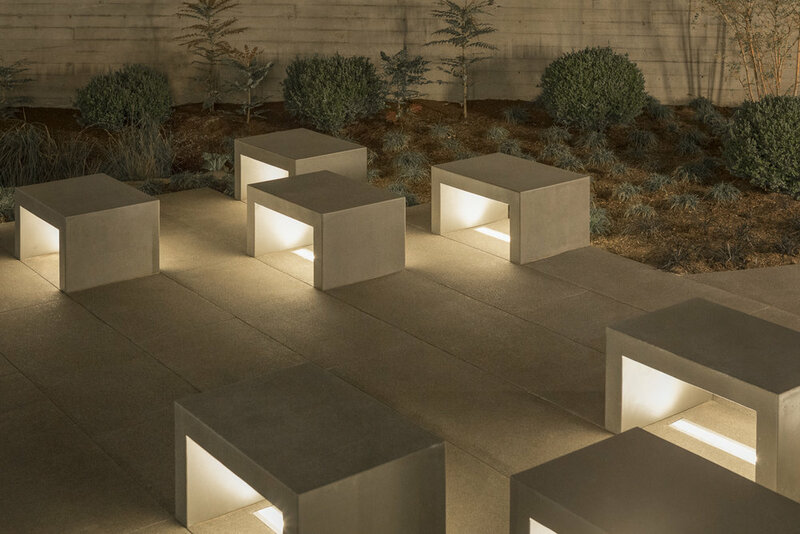 The entry to the Law School campus was reimagined with care to improve the public interface with extensive landscaping, sculpture, and exterior lighting. 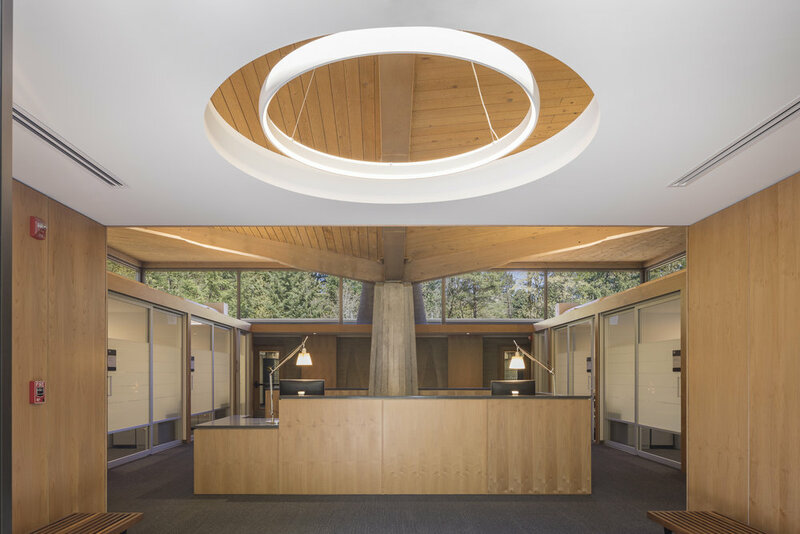 These projects were undertaken in collaboration with SKL Architects.